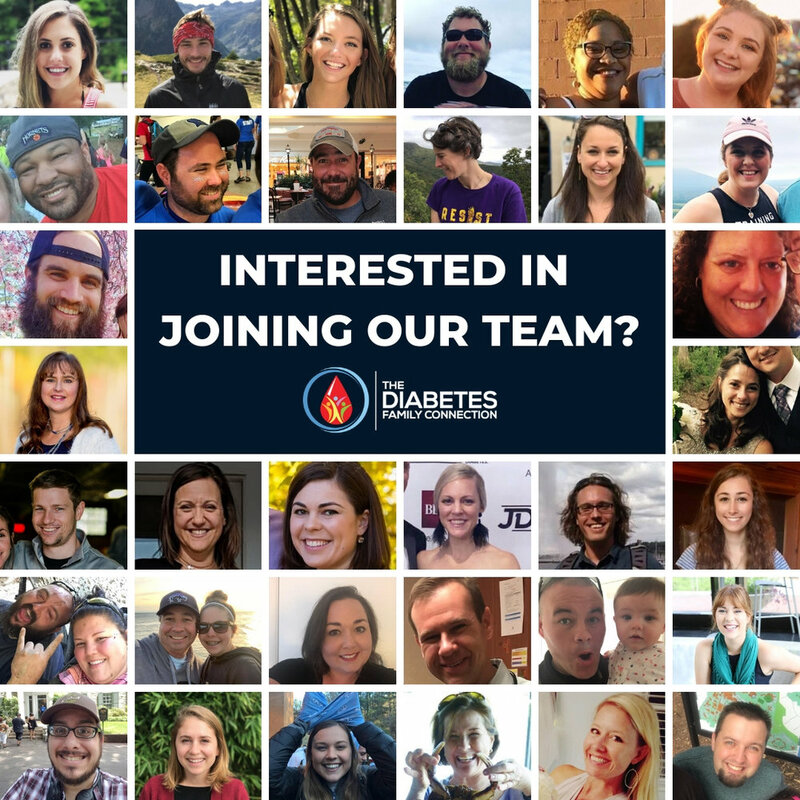 MISSION: The mission of The Diabetes Family Connection is to positively transform life with diabetes through the power of community. DESCRIPTION: Camp Morris is a brand new, one-week, action packed summer camp serving youth living with diabetes. Kids and teens looking to experience an independent camp program will find this week chock-full of excitement, friendship, and learning opportunities. Campers are assigned cabins by age and supervised by experienced counselors (many of whom are living with diabetes themselves) and a dedicated team of healthcare professionals including: pediatric endocrinologists; registered nurses; registered dietitians; pharmacists; and certified diabetes educators. Camp Morris is a “challenge-by-choice” environment where campers have the opportunity to participate in traditional camp activities that include: archery; canoeing; camp fires; swimming; zip-lines; arts and crafts; multiple challenge courses; and so much more! Our staff and volunteers are experts at “meeting campers where they’re at,” using teachable moments throughout the week to promote healthy, age-appropriate independence in diabetes management. Camp Morris is held at YMCA Camp Hanes, “the 400 acre memory maker,” nestled on the hillside of Sauratown Mountain, just 30 minutes north of Winston-Salem, NC. Camp Hanes is an ACA (American Camp Association) Accredited camp with over 40 years of experience hosting various programs specific for youth living with diabetes. The staff of Camp Morris and I are so excited to share the week of camp with your child. We believe in the power of camp and a positive mental attitude. My goal is for your child to have a safe, fun, and impactful week. Personally, diabetes camp remains one of the most influential experiences of my life, and has taught me that I'm in control of my life, not diabetes. Thank you for the opportunity to share this awesome week with your child! Camp Morris is named in honor of Dr. Mary Ann Morris, beloved pediatric endocrinologist, researcher, professor, and camp medical director. As an untiring advocate for children living with type 1, Dr. Morris played an integral role in bringing diabetes camp to the Carolinas. She was known for her gift of treating a child as a whole person, not just focusing on their diabetes management. Through her work, she enabled patients and their families to have the confidence and ability to live a full, active life with diabetes. She treasured her colleagues, patients, friends, campers, and students, who will always remember her for her radiant smile and tremendous ability to exude positivity, compassion, and a love for life. Interested in becoming a staff or volunteer at Camp Morris? Fill out our Staff Inquiry Form. Interested in volunteering on our medical team? Click here for more info.